Sutra Arti Performative is involved in research projects on Indian arts and culture and, at the same time, on original and innovative projects of contemporary music, dance and art in which different worlds join. A unique recording of a great maestro playing an extraordinary instrument. 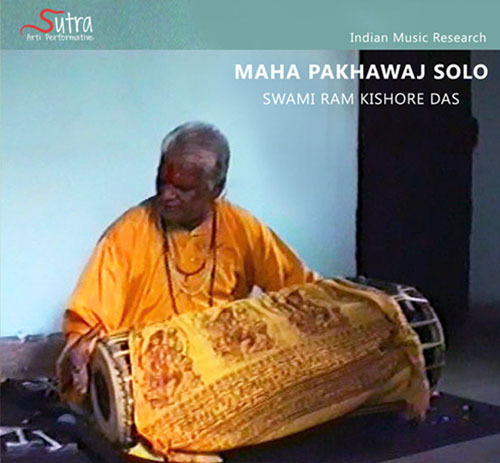 The mahapakhawaj is an enlarged version of the barrel drum pakhawaj designed by Ram Kishore Das in order to empower its sound. It measures 110 cm in lenght and has membranes of more than 20 cm each. 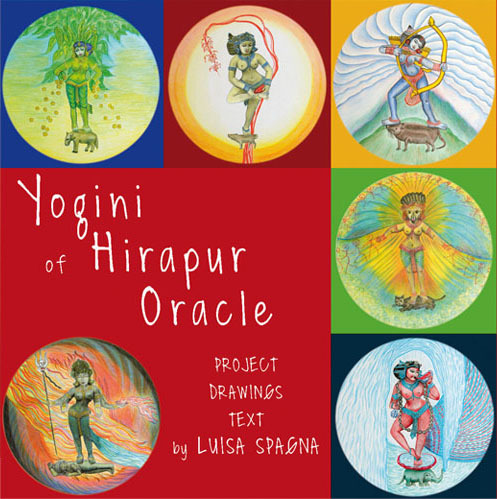 Yogini of Hirapur Oracle is a deck of 64 round oracle cards + 1 Shiva Bhairava and 1 Katyayani inspired by the famous 64 Yoginis temple at Hirapur (Orissa, India). 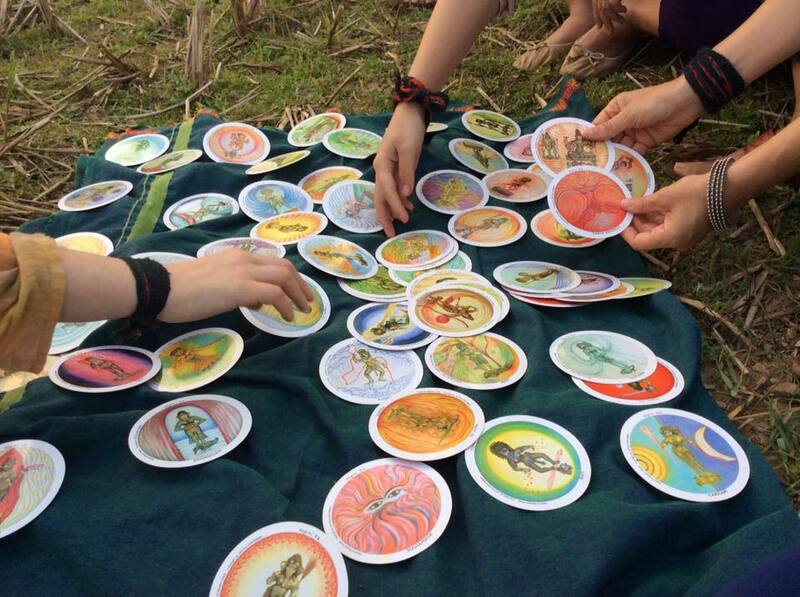 The round design chosen for the Yogini cards was inspired by the round playing cards used in Orissa, the Ganjifa. 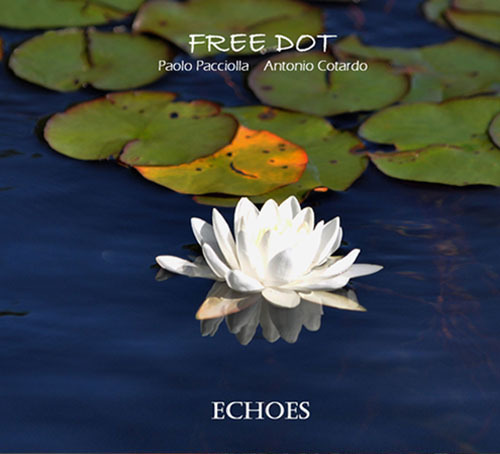 Project of improvised music joining flutes of the tradition of the western classical music, new instruments such as Axis 2 and 3 conceived and created by P.Pacciolla, an original version of the African Mbira, the hand drum AP Bodhran, a pot lid, rattles and voice.